Tooth grinding or bruxism in medical terms, is a very common dental problem. Almost 5% of the total population habitually grinds their teeth during sleep. Daytime grinding does happen for some people, but it doesn’t cause as much damage to the teeth or mouth structures as nocturnal grinding. 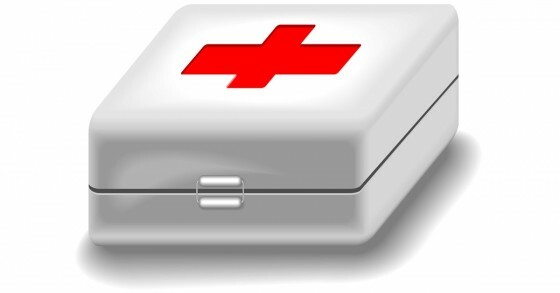 Anyone can face dental emergency at any time, so it is important to know what you can do to either limit the damage or avoid it altogether A huge number of dental injuries happen during sports through impact with other players. Latest studies show that approximately 5 million teeth are lost annually in United States due to sports related injuries. Your smile is what presents you to the world. It’s the first thing people notice about you. 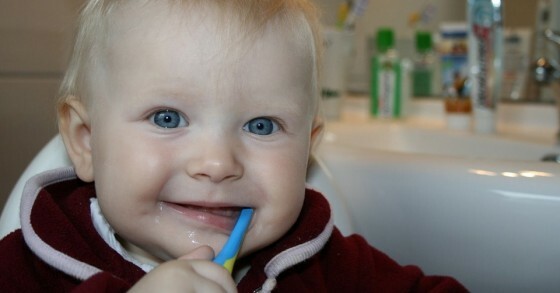 Oral health is important for everyone, even small children with baby teeth. For a child to learn to speak clearly, and to chew, they need healthy teeth. These baby teeth also hold space for the adult teeth that are coming. Here are some tips to help you keep your baby’s mouth healthy and keep them happy. 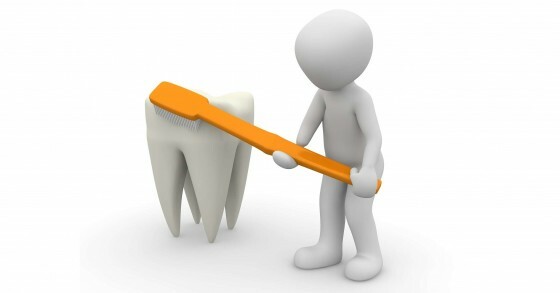 Think you are doing enough to keep your teeth clean by just brushing and flossing? Think again. Here are some of the top reasons to visit your dentist and have a professional dental cleaning done on a regular basis.